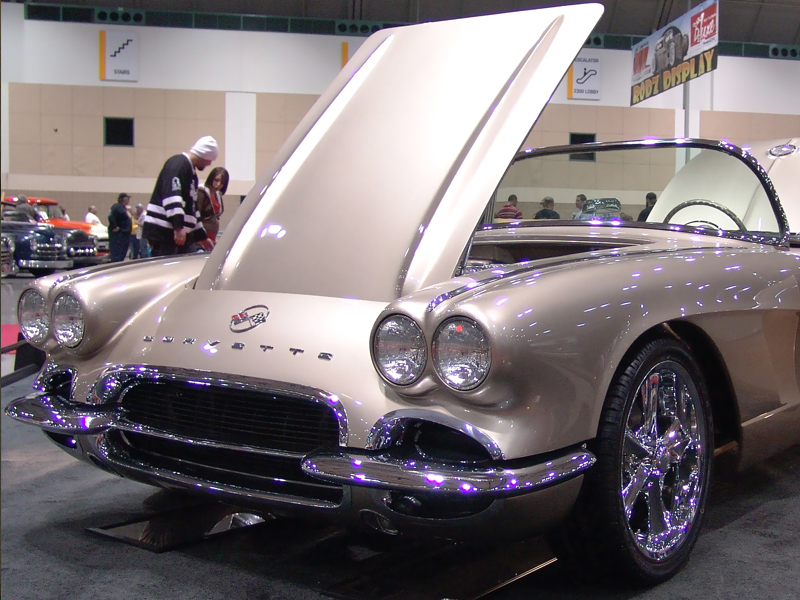 This 1962 Chevy Corvette has a SRIII Tubular Chassis, a Ls2 with a Magnuson Supercharger creating 650 horsepower and a six speed transmission. 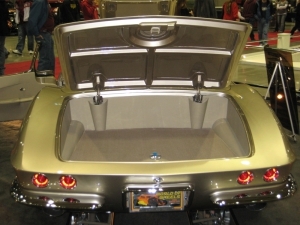 The Chassis was powder coated in-house and includes a spray on bedliner that coats the underside. 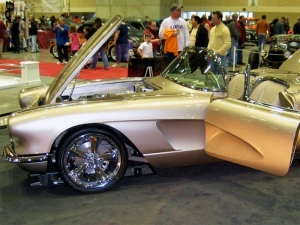 Thousands of hours of custom fabrication create a one-piece body where the gas door, headlight buckets, cowl vent and door handles were all eliminated. 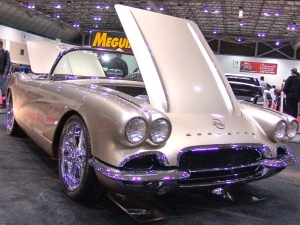 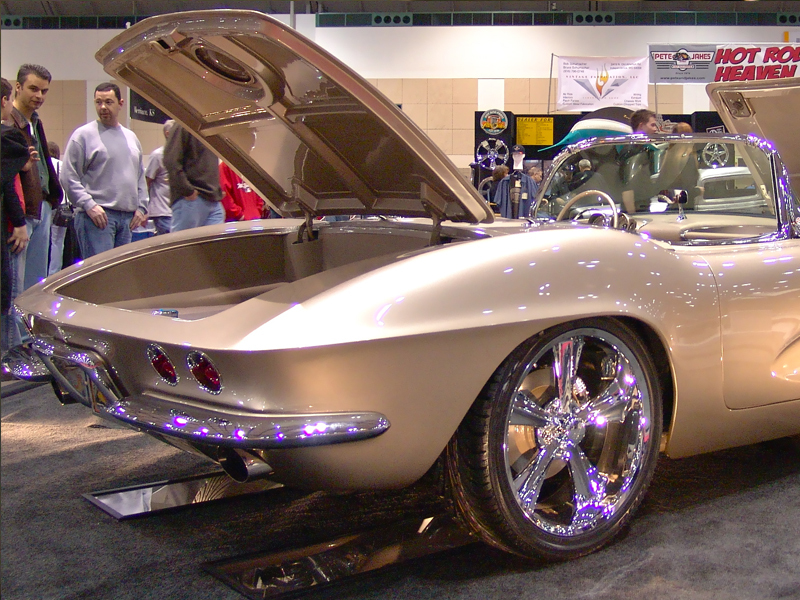 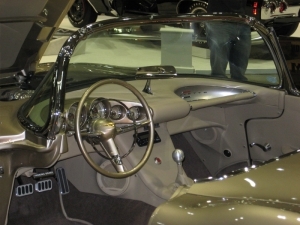 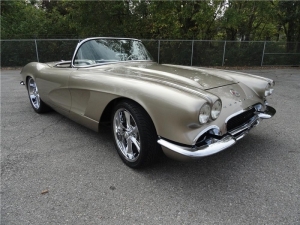 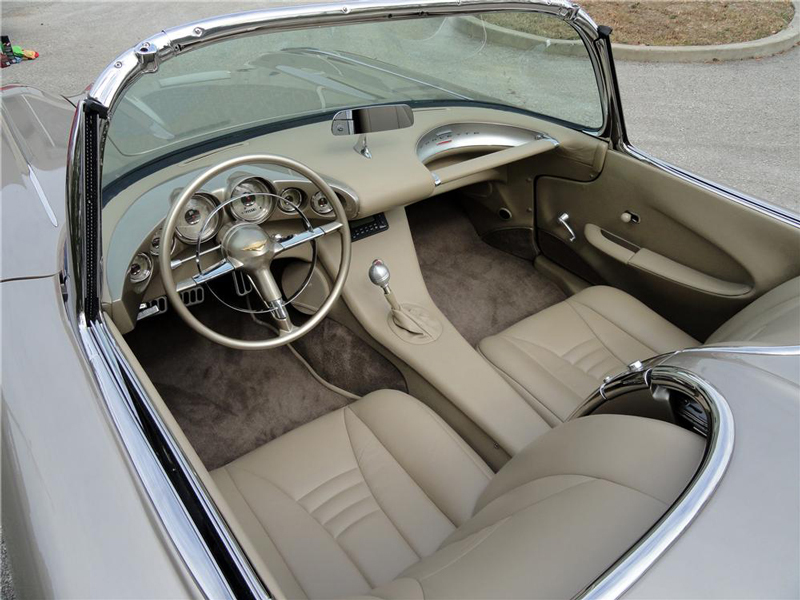 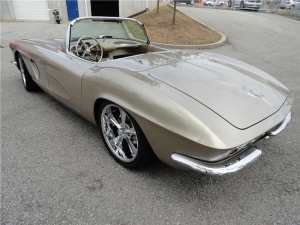 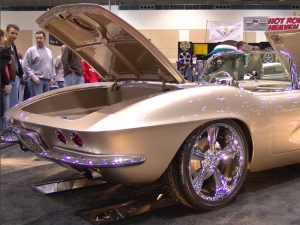 Crisp edges and mirror-straight body work make this ’62 Vette a one of a kind gem. 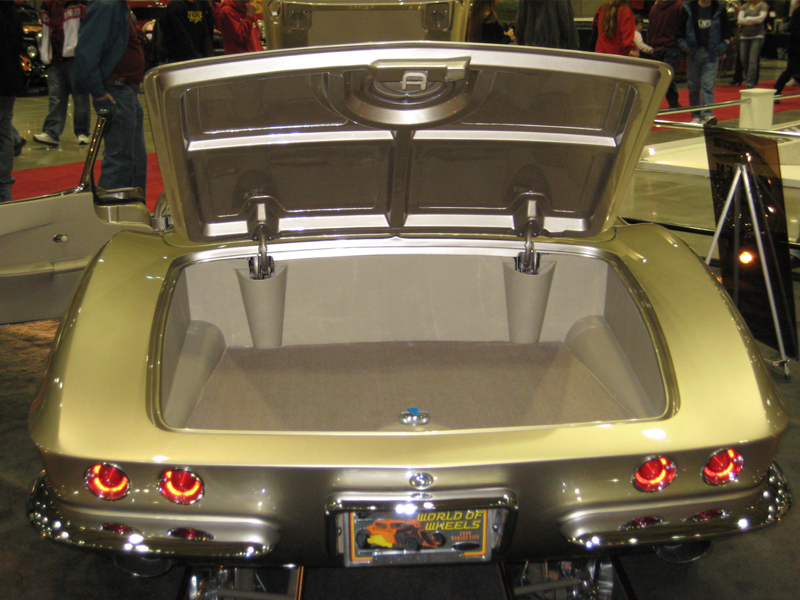 It took a detailed hand to lay the metallic base on nearly 50 year old fiberglass to keep it from modeling.